Do you want to get discovered? 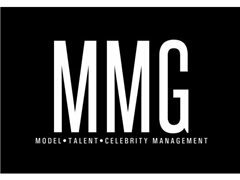 MMG is looking for Teens - Male and Female! *Keep in mind you will have to travel to NYC! All applicants will be considered for representation. Apply Now!